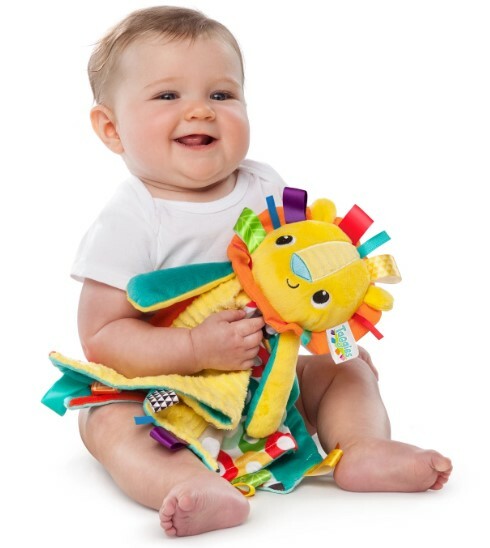 Target is offering a Free $10 Target Gift Card when you make a $50+ baby toy purchase both in-store and online! Offer is valid through February 16th. Target REDcard holders can save an extra 5% off.